Quality, fresh gourmet balls on the go. 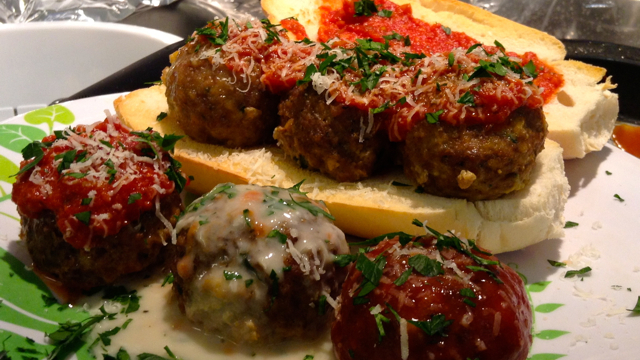 Victor Valente and his team have masterfully created a variety of delicious and healthy meat, veggie and seafood balls. Combined with our variety of homemade sauces, these creations are sure to tantalize any palate. Sorry, we don't know when We Got Balls will be open next. We last saw them on October 21, 2015 at The Artisan Factory, 114-140 Geary Ave. Check back soon — as soon as they post their schedule it will show up on this page. Do you own We Got Balls? Sign in to post your schedule.